Norton is a civil parish in the Daventry District of Northamptonshire incorporating the hamlets of Muscott and Thrupp and is situated 2 miles east of Daventry, 11 miles west of Northampton. Norton Parish Council is part of the framework of Local Government that includes Daventry District Council and Northamptonshire County Council. To find out more about the Councillors or any of the current issues or planning applications please use the menus available by hovering your mouse over the titles at the top of this page. 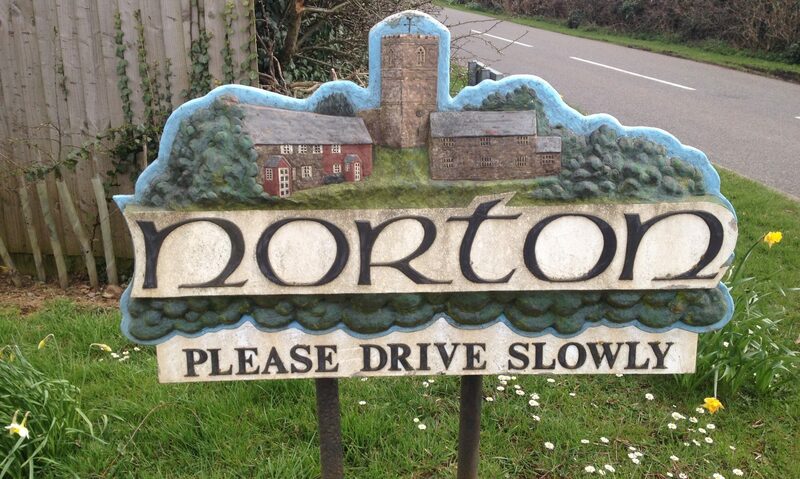 The parish council is currently made up of 8 councillors who meet monthly throughout the year in Norton Village Hall. Contact details for the councillors and the parish clerk can be found here.